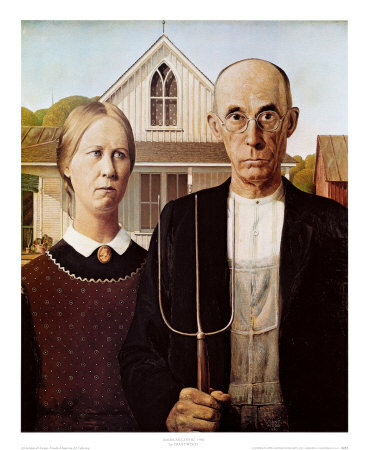 After the Mona Lisa by Leonardo da Vinci and The Scream by Edvard Munch, Grant Wood’s American Gothic may be the most parodied portrait in the world. 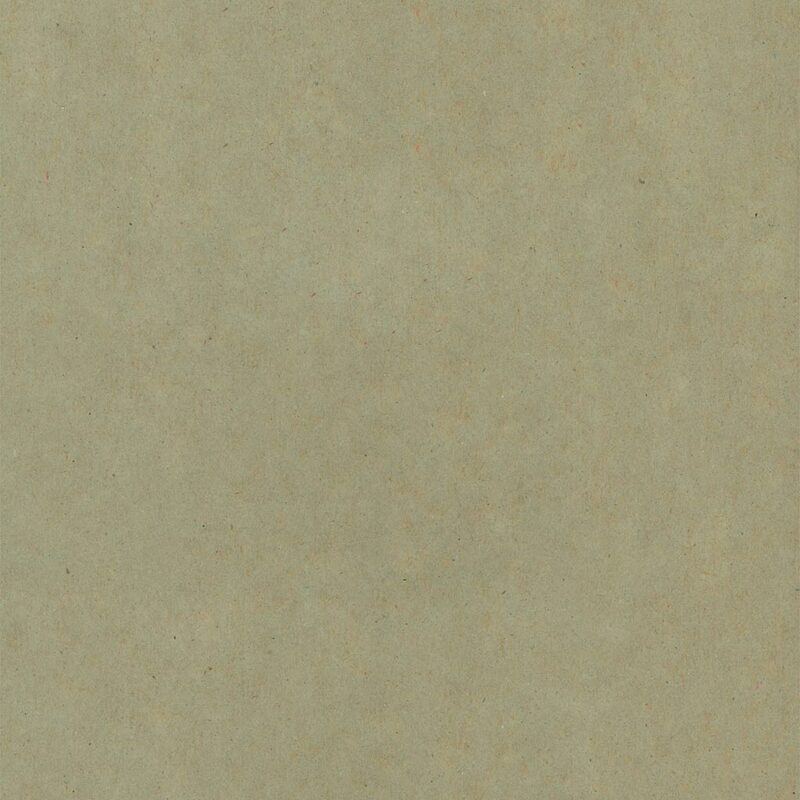 The portrait was seen as, on the one hand, a satire of grim, staid rural America, and, on the other, as a celebration of American spirit and steadfastness. 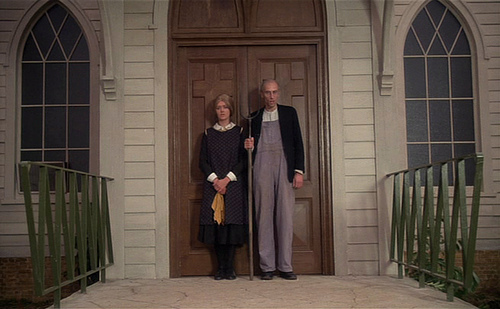 The reason for the variety of interpretations is clear enough: the simplicity of the image—an old man with a pitchfork and a younger woman in front of a house. That’s it—an opportunity for endless interpretations, and endless fun. 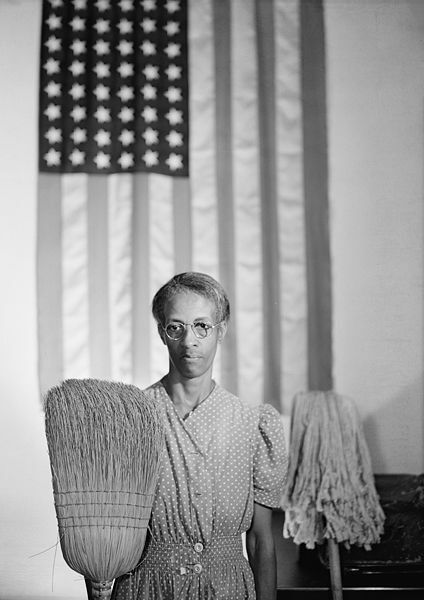 The first major parody of American Gothic was a 1942 photograph by Gordon Parks. It depicted a cleaning lady with a pinched face like the farmer in Wood’s painting, holding a broom in place of the pitchfork, and a mop standing in for the woman.